La Maddalena Archipelago, situated in the north-east of Sardinia, near the Strait of Bonifacio, consists of a multitude of islands, islets, and rocks shaped by the strong northwest wind and by the current of the Strait. The inlets and bays of its islands give origin to a myriad of natural landing stages and mix with the colors of the sea and the crystal-clear waters for which the Archipelago is famous all over the world (not only for the Pink Beach of Budelli, protected by strong safeguard restrictions not allowing the access to the beach and the stretch of water in front of it, representing without a doubt one the cause of pride of the Archipelago and the Park). 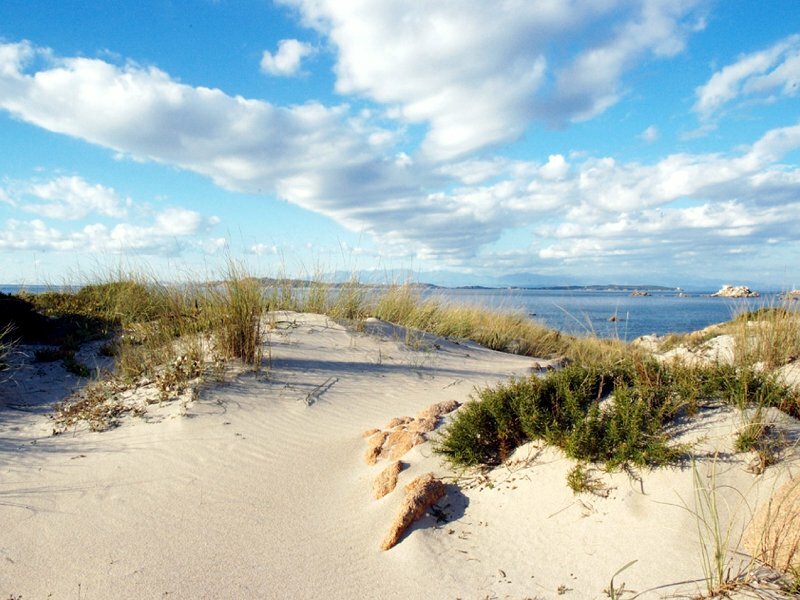 The adoption of the establishment measures has been integrated - according to what established by the protected area framework act for the special statute regions – by an agreement between State and Regione Sardegna including significant safeguard and enhancement measures involving the local population and, at the same time, enabling the use of the environmental and historical-cultural resources, maintaining the usage and life style of the people living in Archipelago. The protected area is the first National Park of Sardinia and the one and only Park in Italy whose territory lies in one Municipality only. The National Park includes the whole marine area of La Maddalena Archipelago, as well as the terrestrial area. Established with Law 4th January 1994 consistently with the reference rules on protected areas, its Park Authority is regulated by Decree of the President of the Republic (D.P.R.) of 17th May 1996, also introducing the first safeguard rules. Moreover, the Decree delimits the Park borders, including "all the islands and islets belonging to the territory of the Municipality of La Maddalena, as well as the surrounding marine area": a coastal extension of over 180 km, about one tenth of the whole Sardinia. 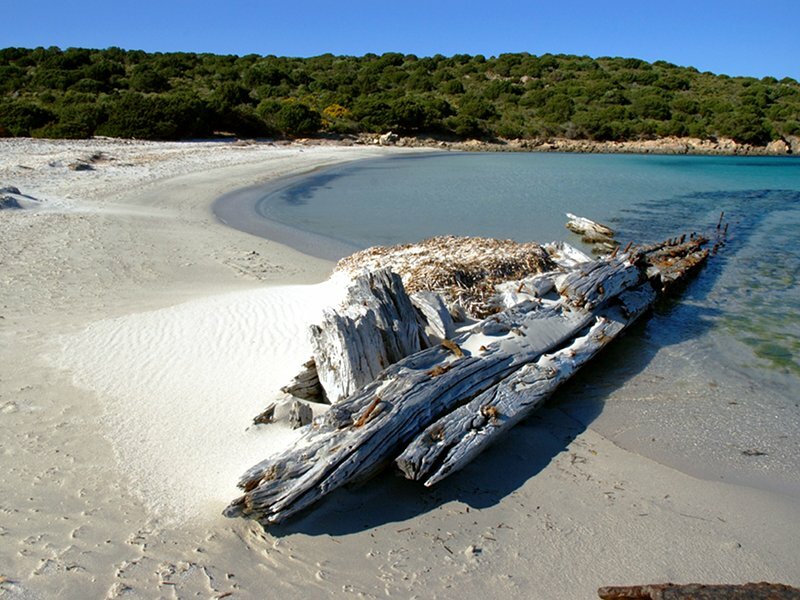 La Maddalena Archipelago National Park, together with the Tuscan Archipelago National Park, is currently one of the two Italian National Parks maintaining, among their establishment rules, both a terrestrial surface area – in the case of the Sardinian protected area covering 5,100 ha – and a marine area of about 15,000 ha. 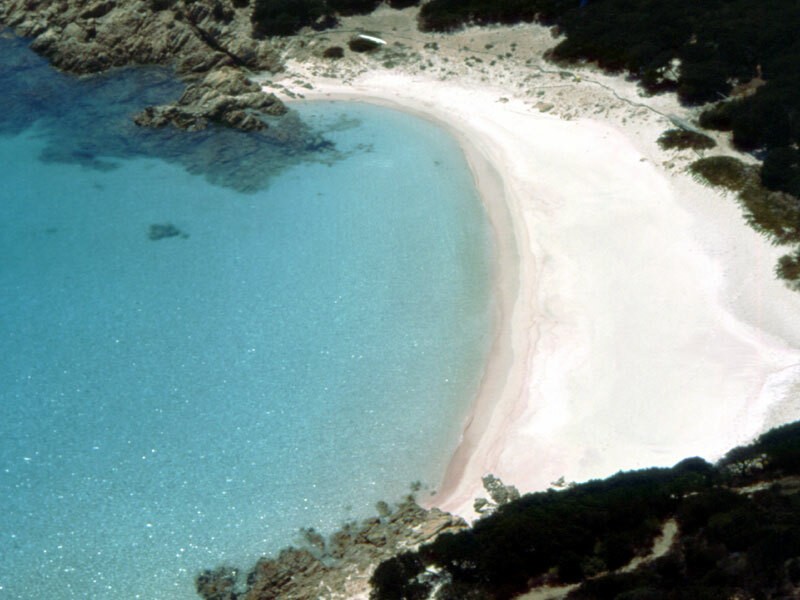 La Maddalena Archipelago National Park also represents a significant part of the territory of the Italian State and of Sardinia that will become part of the future International Marine Park of the Strait of Bonifacio, for the establishment of which the Park Authority has been collaborating for ten years with the bodies in charge of environmental safeguard, obtaining important results in the latest two years. 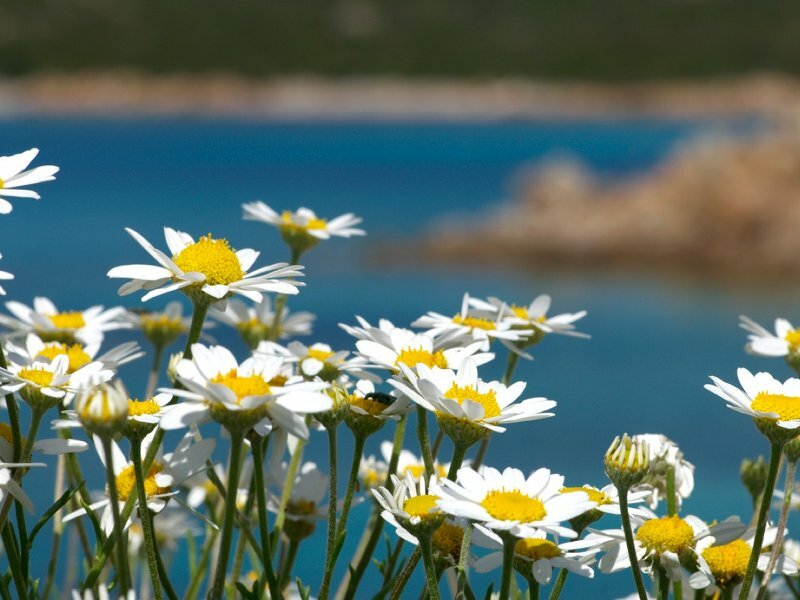 Almost the whole territory of La Maddalena Archipelago National Park is a Site of Community Interest (SCI) according to the Habitat Directive 92/43 CE. The area is characterized by the presence of over 700 vegetable species, representing one third of the flora of Sardinia, over 50 endemic species representing the 25% of the total flora of Sardinia, and several rare species and species of phytogeographical interest, as well as by several habitats of Community importance. The main vegetable formations are characteristic of the Mediterranean coastal strip: therefore, you will find a maquis dominated by juniper, strawberry tree, phillyrea, lentisk, myrtle, heather, broom, rockrose, and euphorbia; towards the coast, the vegetation slopes down from the lowest maquis to the garrigue where, among the most characteristic phytocenoses, it is necessary to mention the halophilous formations. The sandy areas and the more or less salty areas welcome Mediterranean saltbush formations, formations characterized by plants growing on salty environments, and psammophilous vegetation. The vegetation landscape of the islands is deeply influenced by factors like wind, sun exposure, dryness and poverty of the soils, altitude, and distance from the mainland. In La Maddalena Archipelago, the presence of exclusive or rare endemic species has give origin to unique or rare vegetable formations, or to vegetable formations that, even if more common, are well represented in conditions of greatest evolution, like in the case of the low formations of Artemisia densiflora in Razzoli and the juniper formations dominated by Juniperus phoenicea in Spargi, Caprera, Budelli, Santa Maria, and La Maddalena; the extension and the relative preservation state of these formations has not been found anywhere else in the Mediterranean area. 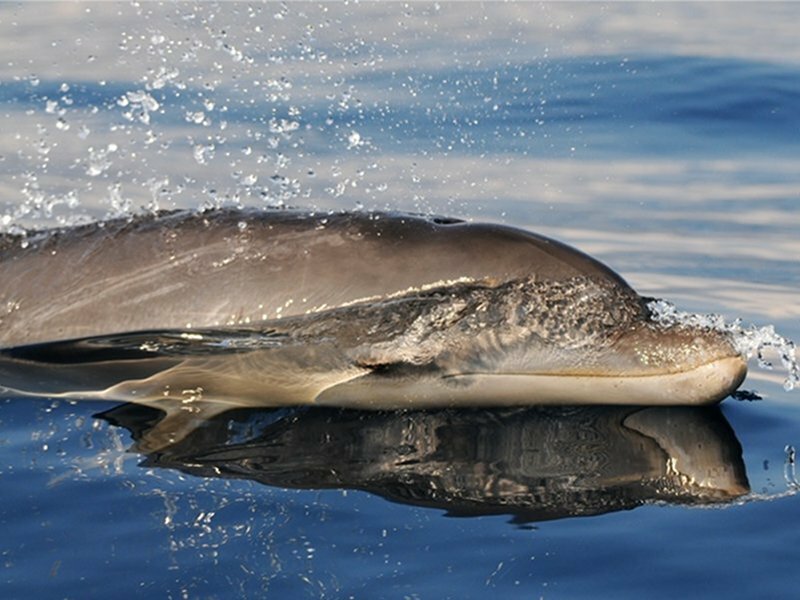 La Maddalena Archipelago is one of the most important areas for the vertebrate fauna (Amphibians, Reptiles, Birds, Mammals) and especially for the nesting marine birds. 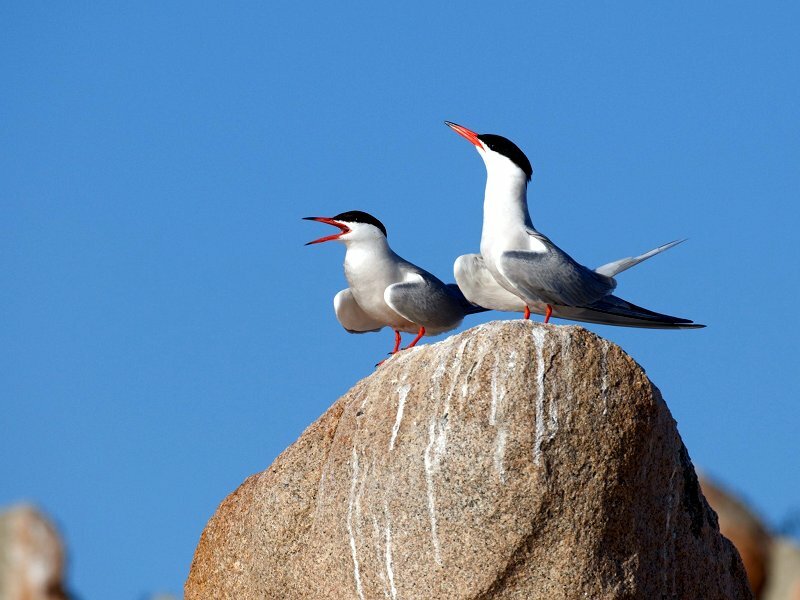 According to the survey started by the National Park, the system of small islands between Sardinia and Corsica also represents an important stop for the trans-Saharan migratory birds in their pre-reproductive passage. The vertebrate fauna of La Maddalena Archipelago is a representative sample of the central-western Mediterranean community, both for its terrestrial and for its marine species. 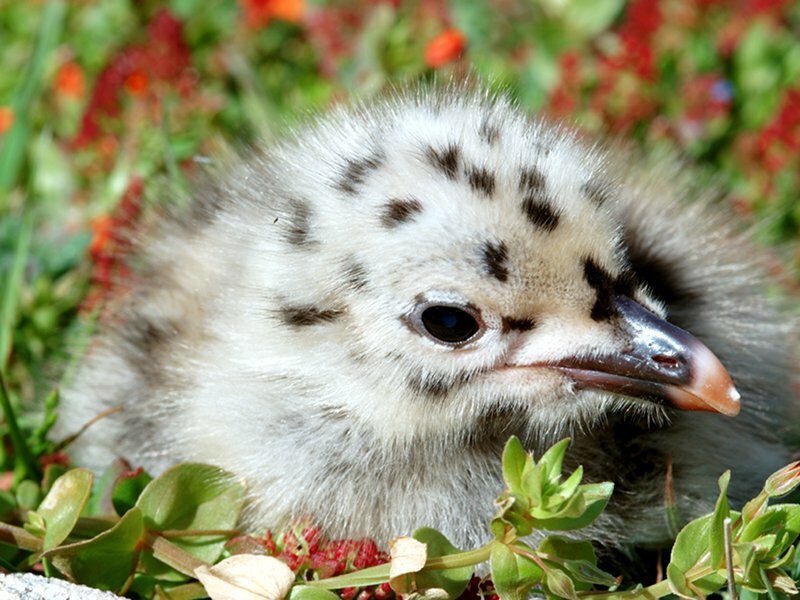 Although it is not possible to talk about a site of unique value, it is necessary to highlight its global importance for some species of marine birds nesting in the Archipelago like the Audouin's Gull (Larus audouinii), the one and only endemic seagull species of the Mediterranean; and the Mediterranean subspecies of the European Shag (Phalacrocorax aristotelis desmarestii) whose populations in the area represent respectively the 1% and 3% of the global population. With the establishment of the National Park and the related Safeguard Measures (from Annex A of D.P.R. 17th May 1996), some restrictions in the activities that can be implemented in the territory have been introduced. Over the years, some annual regulations have been adopted: their adoption is no longer possible since 2007, when they were replaced by specific decrees related to the need to prevent and remedy the environmental and naturalistic inconveniences deriving from very intense and constantly increasing tourist flows. 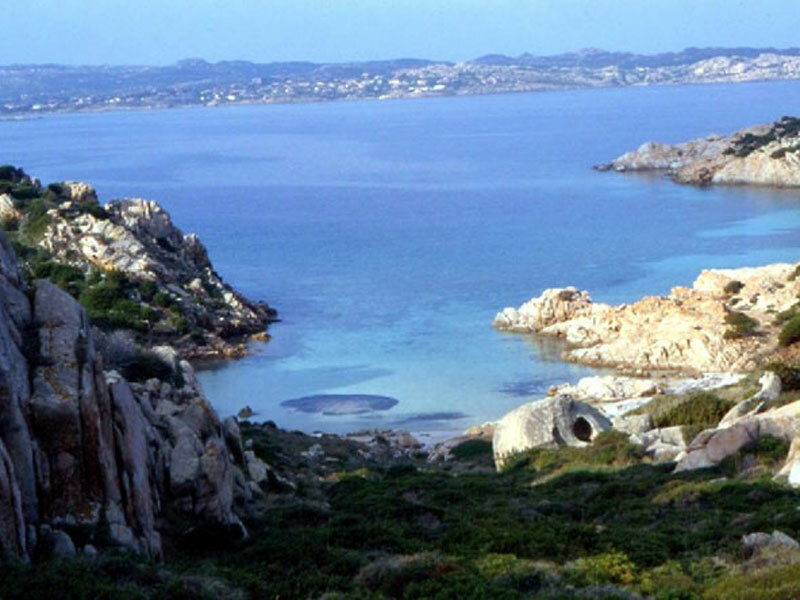 The establishment of La Maddalena Archipelago National Park comes together with an agreement State-Region, whose main aims include the enhancement of natural and historical-architectural features according to a series of measures aiming above all at recovering them in case they are in a state of decay. The measures implemented by the Park up to this moment aim at achieving these purposes. 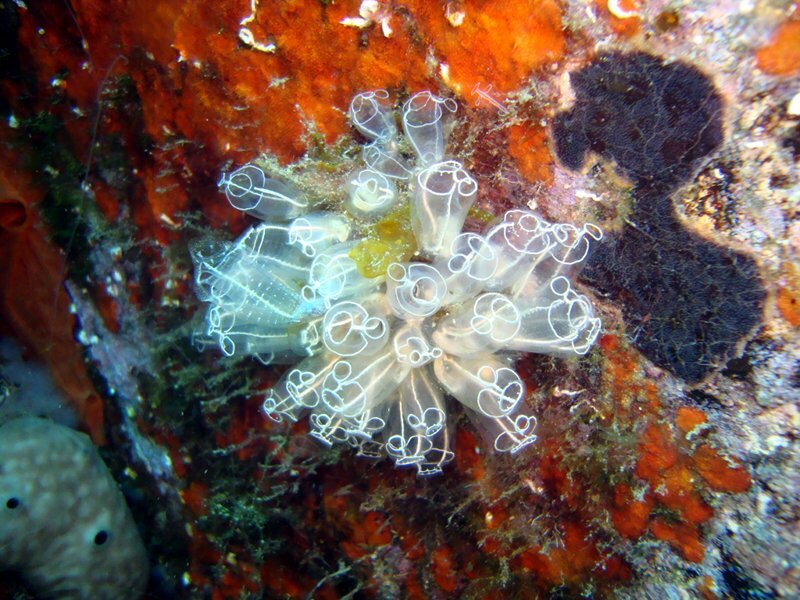 In most of the world, small islands characterized by a favorable climate have lately suffered a deep transformation because of tourism, which caused the deterioration of the natural ecosystems into semi-natural or markedly artificial ecosystems. Despite this general trend, La Maddalena Archipelago - except for the main island, housing an important town - has preserved its natural features both in a terrestrial context (Spargi, Budelli, Razzoli, Spargiotto, Barrettini, Mortorio, and Nibani) and, above all, in the sea context and represents a positive example of safeguard of the coastal system extending for over 180 km. Besides La Maddalena Island, where you will find the homonymous town, Stagnali settlement in Caprera, and about 20 houses in a limited area of Santa Maria inhabited only during the summer, the Archipelago is entirely deserted and has preserved the aspect of over two centuries ago, as demonstrated by Portolano dell'Albini of the early 19th century.